Fifteen points. Played eight, won four, drawn three and lost one. In those hypothetical conversations that we all have in the days before the season starts, I think most of us would have taken that return from our first eight games. I know I would have. But, as we all know, points don’t always tell the entire story. 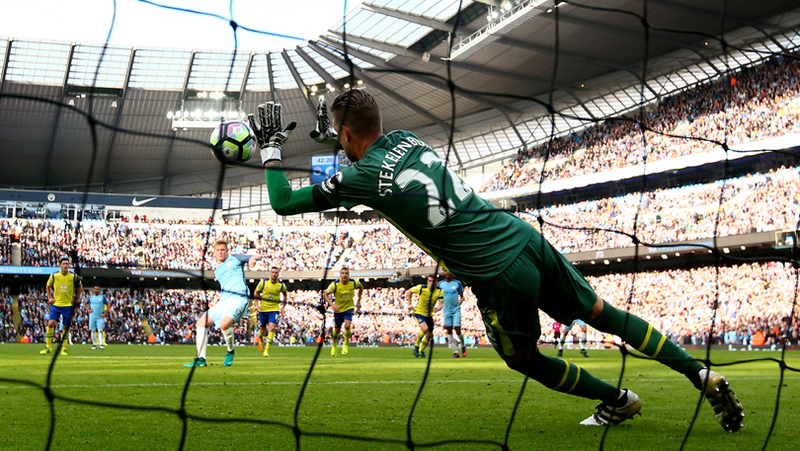 For all our lamenting of the international break, it came at just the right time for Everton. Knocks to crucial players, namely Gareth Barry & Romelu Lukaku, saw the momentum that Everton had built up grind to a halt. The defeats against Norwich and Bournemouth, as well as the second half against Crystal Palace, were signs of a squad on the ropes. The need to play a barely half fit Gareth Barry against Bournemouth showed just how thin the squad is. If we were wondering just how much of an impact fatigue and injuries would have on our season, those two weeks at the end of September gave us an answer. Many of us, me included, have complained incessantly about the international break this week, whether it be the need to find something else to do on a Saturday, or the annoyance of watching an international fixture system that is becoming largely moribund, we’re all usually guilty of it. 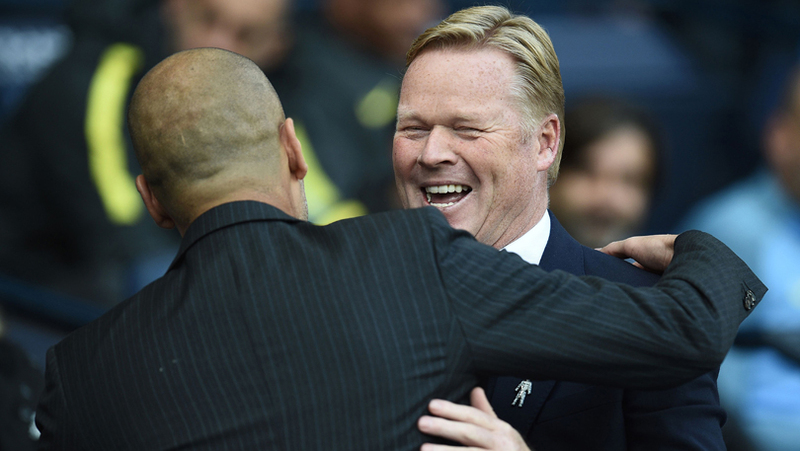 Ronald Koeman was probably not one of us on this occasion. It was a chance for the squad to regroup. The pressure of impending Premier League games was lifted and the squad were given two weeks to prepare mentally, and some physically, for the next run of winter fixtures. Boy, was it noticeable against City. Gareth Barry was back to his intelligent best, doing his best to nullify David Silva. Romelu Lukaku picked up where he left off, scoring another superb goal. The task for Rom now is to realise that the strength he uses every now and then, against Arsenal in his first season, Chelsea last and City most recently, is something he needs to harness at every available opportunity. There aren’t many defenders in the Premier League that can match his mix of pace and strength. If he can add that to his game consistently, he has every chance of becoming the world-beater that he aspires to be. Lukaku is doing exactly what he did for the first half of last season, scoring goals. That much has not changed. It’s at the other end that the changes have been made. Remember the images of a dejected Lukaku getting ready to take another kick off, last year? For every goal he scored, defensive mistakes would render them insignificant. This has been the difference (on the most part) so far this season. A new found defensive rigidity, and the ability to call on players like Ashley Williams and Maarten Stekelenburg to bail out their colleagues when defensive mistakes are made, has returned importance to Lukaku’s goals. Two penalty saves from Stekelenburg and an imperious performance from Williams ensured that Lukaku’s terrific solo-goal was enough to earn a very significant point, all at a place that not many sides will get anything from. While the squad may not yet be as strong as we’d like, the spine of the side has been improved dramatically. The attack and defence now complement and work well with each other, with Gareth Barry defying all laws of the ageing process to link it all together. The foundations are now there, on we go to the next one.